With a team of local musicians, hairdressers, performers, bakers, artists, shop assistants, bus drivers, etc... We'll create an evening of performances & discussions about what really matters in this particular place at this particular time. Do you want to take part in the ASSEMBLY programme? This group is for anyone who is interested in getting involved in the parallel programme running alongside the shows. The Assembly is a gathering of local artists and audiences in a particular space and under a theme dear to them. Its format will juxtapose questions, dialogue, theatre and performance and propose different ways of creating, exchanging and hopefully, thinking. If you are an artist, a theatre goer or just curious, please check this group regularly. Started by Mathilde Lopez. Last reply by Mike Salmon Jul 21, 2010. Started by Mathilde Lopez. Last reply by Mathilde Lopez Apr 28, 2010. Started by Catherine Paskell. Last reply by Mathilde Lopez Apr 20, 2010. Started by Terry Victor. Last reply by Alan Finlayson Nov 24, 2009. You need to be a member of Assembly 2010/11 to add comments! We you like to collaborate with NTW on our next Assembly? NTW Assembly, March 29th 2014 from National Theatre Wales on Vimeo. 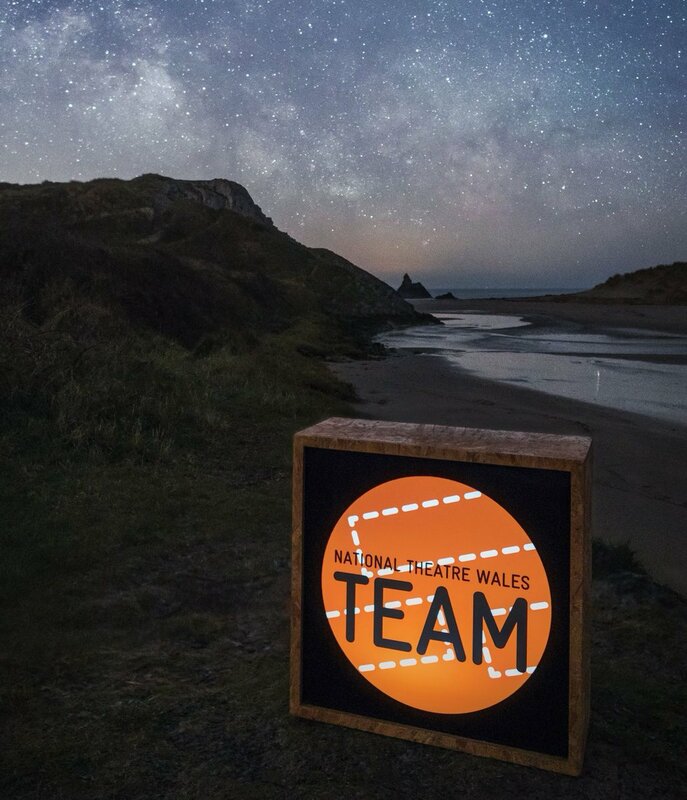 If you would like to collaborate with National Theatre Wales on an exciting and innovative project that looks at local or global issues in a creative way, we would like to hear from you. We are excepting proposals from across Wales from anyone who has an idea for the next Assembly, this can be an individual, a community group or voluntary organisation or people working in the creative sector, we'd love to hear from anyone. The deadline for proposals is no later than 5pm on 2nd February 2014. Proposals will then be shortlisted and the shortlist will be put to a public vote. We are particularly interested in hearing ideas that have a local and national/global relevance. The one to get the most votes will be delivered. Get in touch if interested or pass on to others. Hi,Last night at Clwb y Bont was cosy and creative,NTW01 Valleys Team.Thanks for everyone who joined in the discussions and performances.A special mention must go to the Pumpkin soup and hand made mince pies. What did people think of the format of the evening?Was the venue suitable? Do you think we did anything to answer the question,What is a fringe anyway? If you missed it - here's what happened at the Prestatyn Assembly. What does a Welsh person sound like? Prestatyn residents answer the question: What does a Welsh person sound like? As a Cardiffian, I particularly like the attitudes towards South Wales! hahaha love it! great day in barmouth guys hope we can work together again soon!